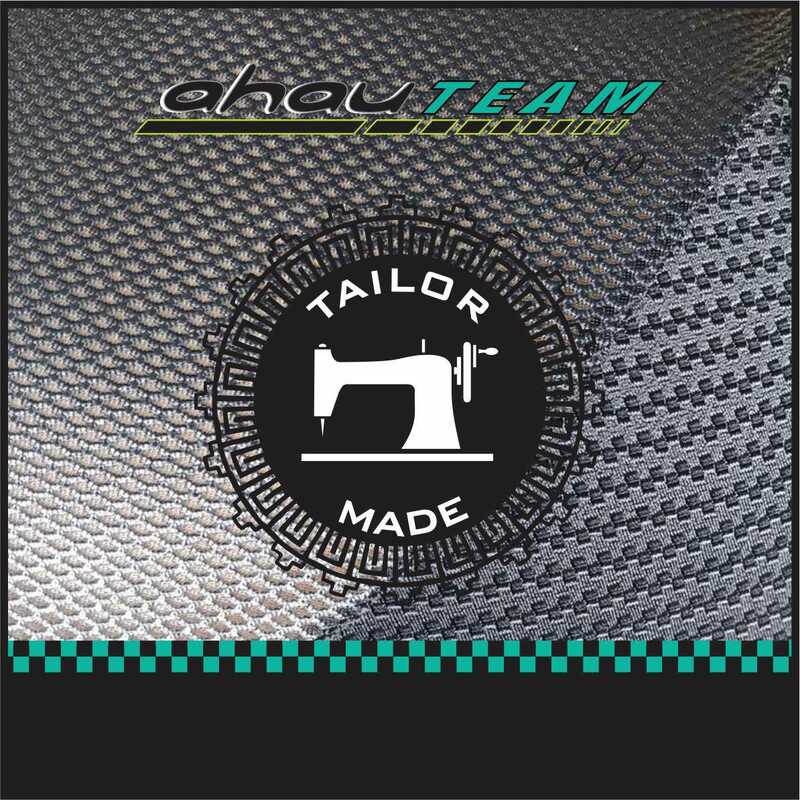 O Modelo escolhido para ser usado em todas as peças AHAU TEAM 2019 foi o Blade Sign da Empresa Teo Sports Italiana https://www.teosport.it , inclusive patrocinadora Oficial da nossa Equipe em 2019. 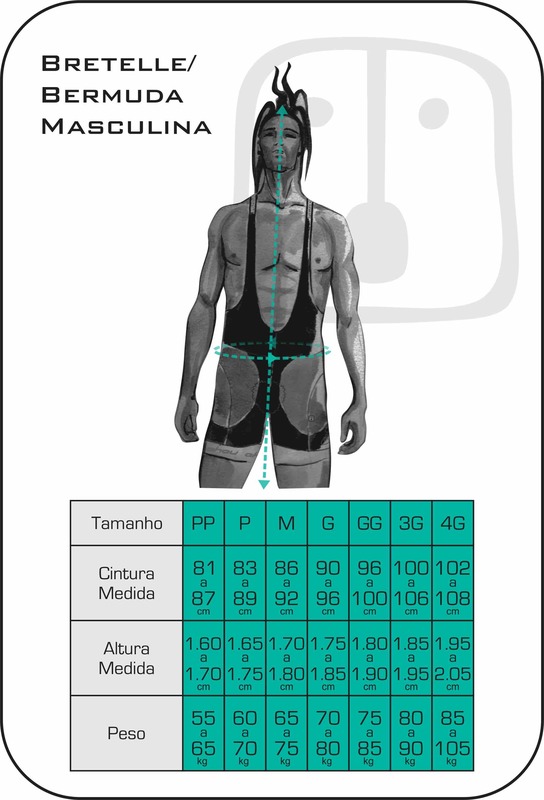 A new technology developed by Teosport for the most demanding athletes. 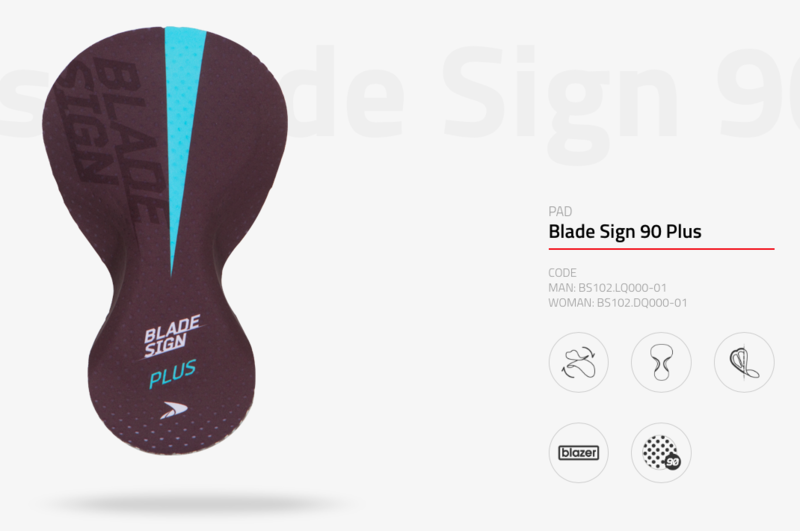 This new design completely eliminates pressure points by removing the edges of the foam, it created an uniform soft 3D ergonomics surface, that provides the rider with an unprecedented level of comfort. 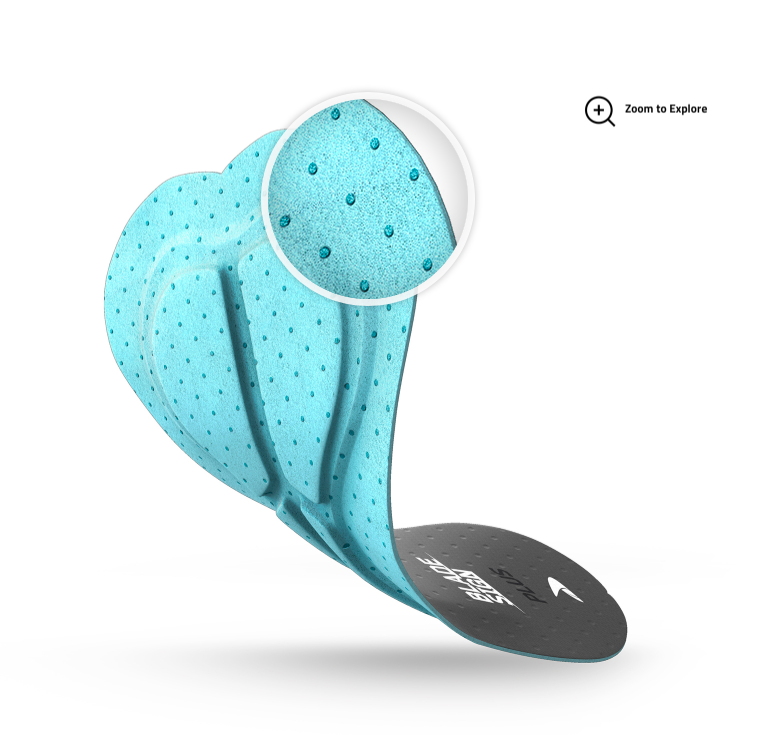 Thanks to a complex three-dimensional cutting system, the foams are cut to remove the excess parts maintaining enough foam in the support area points and reduce the foam thickness where there is the need for freedom of movement, comfort and softness . The Blade Sign technology guarantee smooth 3D edges constructions that is able to eliminate all the complaints, making the product very comfortable and light. The exceptional flexibility of the Blade Sign technology allows the development of multiple solutions. The combination with other Teo Sport technologies, developed in almost 40 years of experience, means that this new line can provide a valid support for cyclists. Blade Sign technology combines with the TMirror solutions, flat surface and the support inserts developed in the opposite direction and the HT90 curved lunettes concept guarantee maximum comfort. 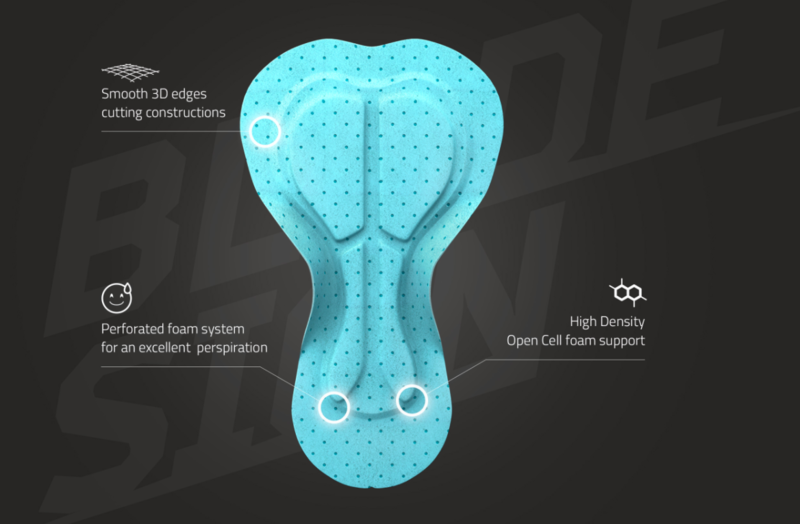 High breathability, lightness, freedom of movement and softness are the features of this pad to ensure maximum comfort. The pad is suitable for all types of discipline. 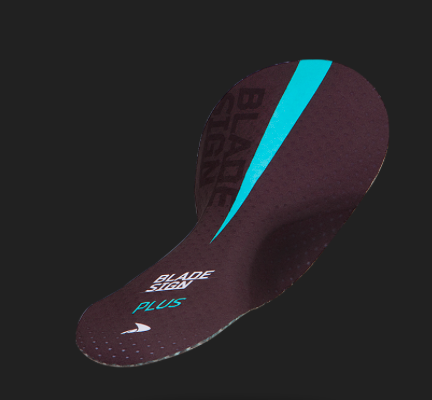 Created with a one-density, 90 perforated foam construction and excessive foam parts removed by Blade Sign technology is a product highly appreciated by athletes. Special attention to the production processes to make the product very technical with the HT90 technologies, 90° curved flaps and TMirror system, the flat surface with support inserts that are developed for the opposite direction. como todos nossos produtos no caso da parte de baixo, Bermuda e Bretelle.